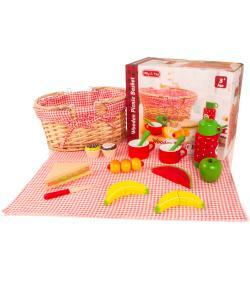 It's time for a picnic with the Molly Dolly Wooden Picnic Basket playset. 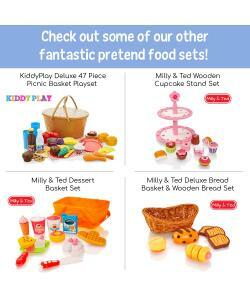 Includes an assortment of pretend play wooden food and accessories. 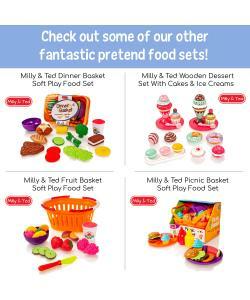 All the food pieces include velcro pads. 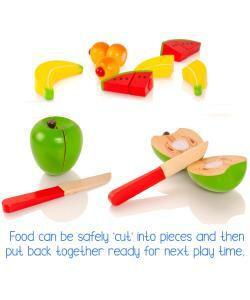 Build your own sandwich or chop your fruit. 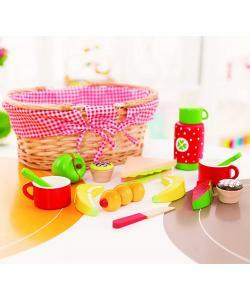 Children love going for a picnic. 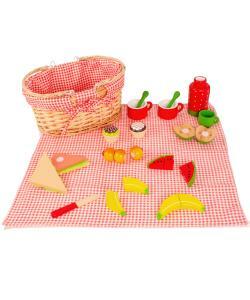 Now they can go on a pretend picnic anytime with the Molly Dolly Wooden Picnic set. 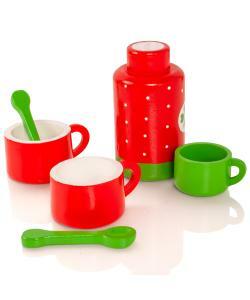 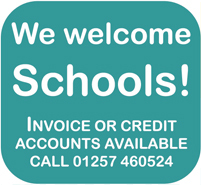 Each highly detailed wooden piece has been hand crafted and painted to look very realistic. 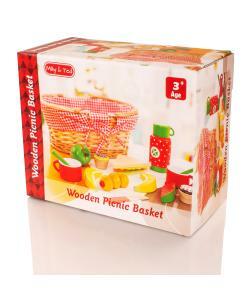 Contents: Wicker picnic basket, picnic blanket, flask with cup lid, sandwich, 2 mugs & spoons, 2 cakes, 2 bananas, watermelon, brioche roll and a knife.